Need an SEO Company in Chicago? Chicago SEO Experts are hard to come by and there are very few SEO individuals out there that have over 20 years of SEO experience. There are many SEO consultants and companies in Chicago IL that are available to you that each one looks the same. With so many choices, making the right decision to choose your next SEO firm in Chicago can be costly. If you hire a low-quality SEO company that says one thing and then 6 months from the don't deliver the SEO results that they said they would. Anyone can throw a few keywords into title tags, optimize images and let your monthly Chicago SEO retainer run forever without doing any additional SEO work. Our Chicago SEO experts take time to learn everything there is to know about your business before inserting keywords. We have done Chicago SEO work in almost every industry. We've been there and done that. Did you know that Google changes its algorithm 500 to 600 times a year? We keep up with Google Algorithms on a daily basis so that we can adapt to the ever-changing landscape of the Internet. SEO is not some type of wizardry so avoid anyone who talks about it hypothetically. Be specific about your goals and find an SEO firm in Chicago IL that can meet them. Don't make a decision based on "best SEO" lists. Do your research and take a look at the experience each SEO firm has. Find an SEO company in Chicago IL with the same goals that work for you. Go with experienced SEO Experts who are familiar with your industry and have worked on your type of websites before. At Fusta Group, many of our clients came from other Chicago SEO companies that failed to give them the results they promised. We have been doing SEO & Digital Marketing for over 20 years and know what works and doesn't. We are not a small SEO agency, but we are not a big one. You are not just another SEO client that can be replaced by another. We will not let you down as other Chicago SEO companies have. 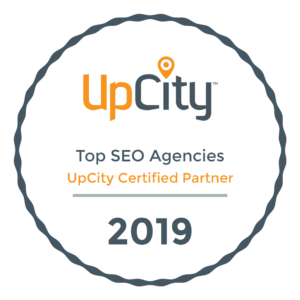 When you succeed, we feel as we succeed as well and we are a Chicago SEO agency that believes in true long-lasting partnerships. Why Choose Our SEO COMPANY IN CHICAGO? Today, approximately 90% of users only look at search results on Google’s first page. 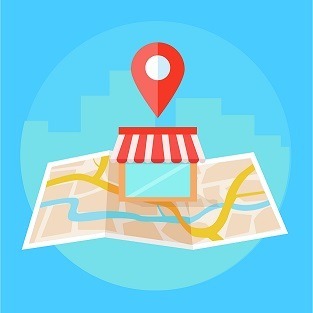 This means that finding an SEO Expert in Chicago that works for you has the potential to transform your local business. Your website might be your pride and joy, but it isn’t going to do you any good if potential customers can’t find it! Our Chicago SEO consultants in Chicago IL, will not only ensure that your website is getting organic traffic but will offer recommendations on how to keep the traffic to help your business grow! 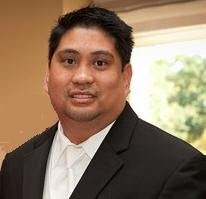 Since 1995, SEO veteran Rex Camposagrado has worked for businesses and organizations of all sizes. Small to medium, large corporations, top tech companies, hospitals, universities, B2B, B2C, and more. He's an active SEO practitioner and he's"been there and done that". He continues to train and mentor hundreds of SEO and digital marketers. Fusta Group goes above and beyond just bringing traffic to your website. We have a business mindset of knowing traffic doesn't mean a thing if people who come to your site don't sign up, call, or buy your products or services. We also have Sr. level SEO managers with many years of experience that are assigned to you and we do not use Jr. Level SEO people who are just learning. A lack of web traffic is only one part of the equation, help is just an email or phone call away! The second part of the equation is to lay the foundation to rank higher and convert that SEO traffic so that you can grow and prosper! "We can double, triple, and even quadruple the traffic and sales from your website. Sending traffic is one part of the equation, converting your visitors to sales is the second part. We can optimize your site to bring in traffic and also optimize your site to help you convert that traffic." - Rex Camposagrado. SEO is not a set it and forget it proposition. It is a "rinse and repeat". Google changes it's algorithms 500 to 600 times a year and our Chicago SEO consultants we follow the algorithms on a daily basis. 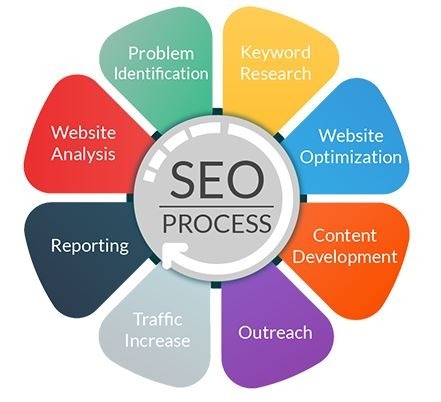 To keep up with the everchanging internet landscape, we have an SEO PROCESS that we follow for each and every one of your clients to ensure that you rank in the search engines and continues to get exposure to your targeted audiences. We've been in the SEO and Digital Marketing world for over 20 years and unlike many SEO agencies, we don't have a "set it and forget it" mindset. Instead of ignoring or forgetting about you as a client, we do a monthly "rinse and repeat" SEO process every month to see what’s working and what’s not. This is why our Chicago SEO Experts can help you get your site ranked high on Google. In order to have continuing SEO success, it is important to monitor the outcome and build meaningful content on a repetitive basis. In short, SEO is a process, not a project. Our team of Chicago SEO experts at Fusta Group will make sure you understand the value of our SEO services. Our SEO consultants in Chicago will provide you the entire idea of our services by focusing on building value and visibility using White Hat SEO or ethical SEO techniques. Our client successes are our success. Saying that it is exciting when our customers reach the first page of Google is an underestimation. We make your business get visibility or popularity of using white hat SEO techniques. Our Chicago SEO experts go the past immediately search engine rankings. Increased traffic. Top search engine rankings receive the vast majority of impressions and clicks, so being seen in these top positions can result in significant web traffic increases to your website. Increased exposure. In 2014, BrightEdge published research that showed that 51% of channel traffic came from organic search and that it was far and away the largest channel. 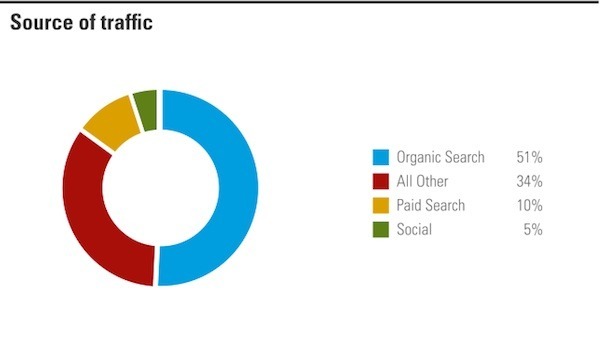 In 2018 BrightEdge again analyzed a large set of domains and found that, despite all the changes in SERP layout and algorithms, 50.1% of traffic on average still comes from organic search. 3. ROI. SEO gives you trackable and quantifiable results, such as increases in rankings, traffic, and conversions. 4. Cost-effectiveness. Website traffic that comes from users finding your Google listings or other search engine results is considered as FREE clicks. If you are going to get hundreds to thousands of clicks to your website, wouldn't you prefer them to be free clicks instead of paid? 5. SEO targets quality traffic. Traditional methods, like cold calling, spam emails, and interruptive ads, are done solely with the advertiser’s goals in mind. And many consumers find them downright annoying. 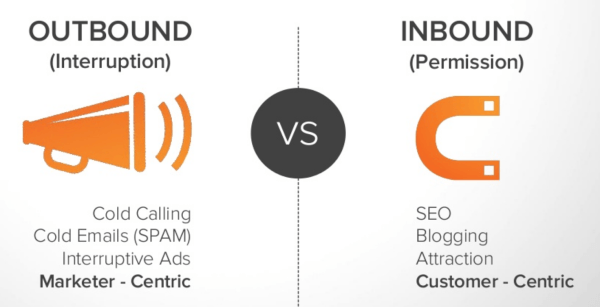 Inbound marketing or having people find you through SEO is much more customer-centric. 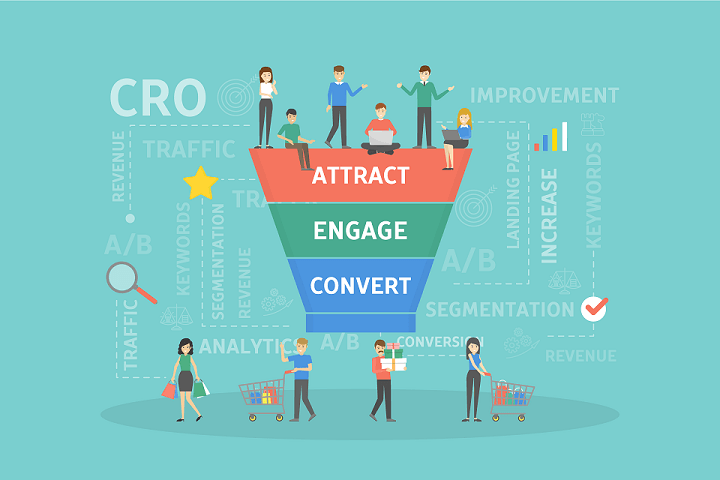 SEO and CRO go together, but they are not the same. Search Engine Optimization (SEO) concentrates on driving traffic to your website but once that traffic comes to your website, it is CRO’s job to convert users and help them take favorable action. Your marketing efforts should integrate both SEO and CRO, where one will drive traffic and the other will capture it. At Fusta Group, SEO is only half the battle. The other half is CRO so that we can help you generate more sales to your business. Let's chat about what you want to achieve - and see how we can make it happen!! Fill out the contact form on the right for a FREE SEO Audit today or call 847-429-2161 to speak to one of our CHICAGO SEO EXPERTS. GROW YOUR LEADS and INCREASE YOUR SALES TODAY! !